The Region of Limia has a strong rural character. In this region the agriculture and livestock activity weighs heavily in the economy of the area and in the configuration of the landscape and space. These primary activities related to agriculture and livestock farming have been identified as one of the main factors responsible for changing the status of the water bodies of the Limia basin, based on the studies and monitoring of the evolution of the water body of this basin performed by the CHMS. 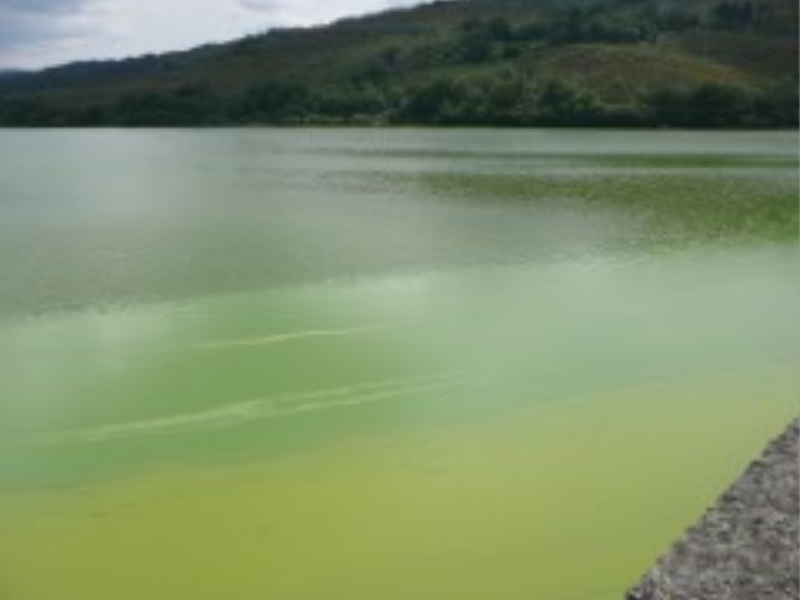 The effect is notable on the stretch of As Conchas reservoir (a section of the Limia River downstream of the region) where episodes of intense growth of cyanobacteria and eutrophication happen. 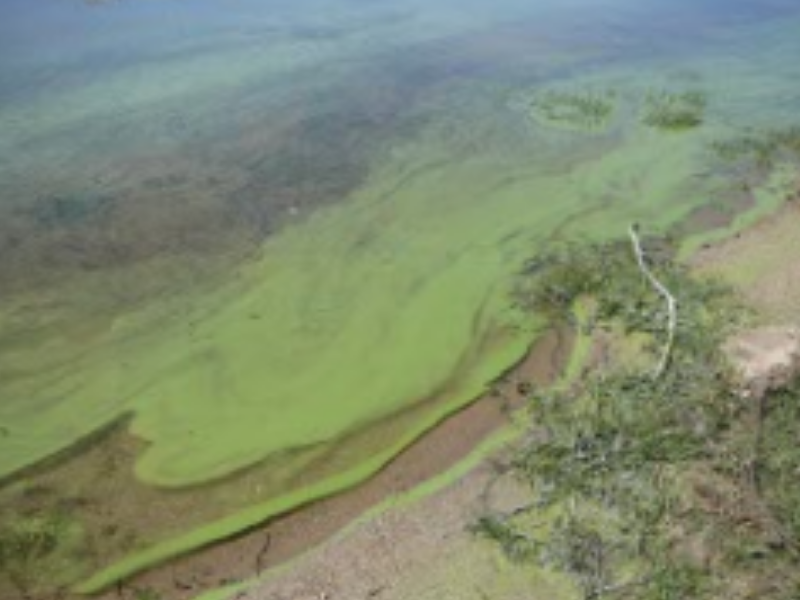 These processes come up when the water receives large quantities of nitrogenous and phosphorus compounds predominantly from agricultural and livestock activity and from urban waste, either through diffuse sources or direct artificial discharge, which try to emulate the old lagoon. The causal link between agricultural activities and their impact on the aquatic environment comes like a result of the application of fertilizers (organic and chemical) that cause a diffuse contamination in water, both superficial and underground, as well as a significant reduction or even elimination of the riparian forest, with the consequent affection to fluvial ecosystems. 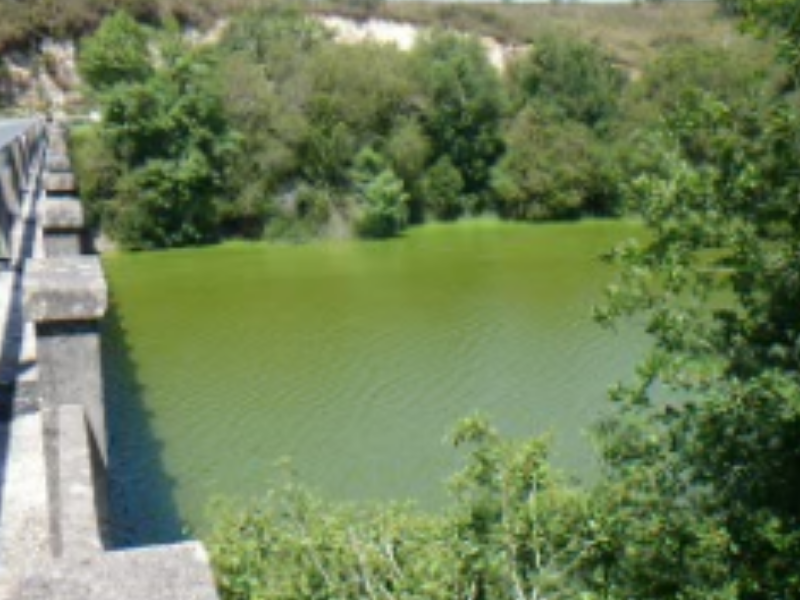 Next, you can observe different episodes of blooms in the As Conchas reservoir, caused by the high concentration of cyanobacteria present in the water. Floodability problems in a large part of the area destined for agricultural and livestock use.